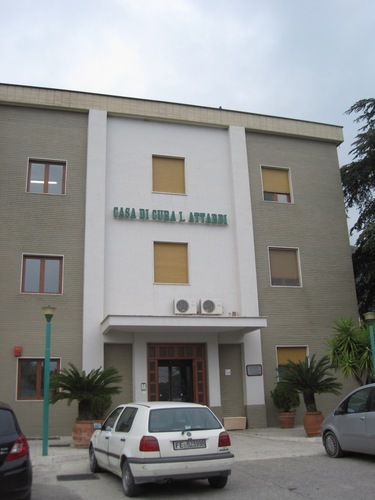 "Casa di cura Ignazio Attardi" is the private clinic in Santo Stefano Quisquina founded by Libero Attardi and dedicated to his grandfather Ignazio Attardi, who was a doctor too. 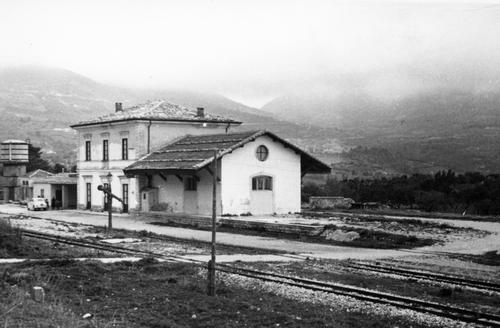 The place where it was built used to be an old railway station where Libero Attardi began to operate in bad conditions before the new clinic was founded. The new clinic was officially inaugurated in 1970. 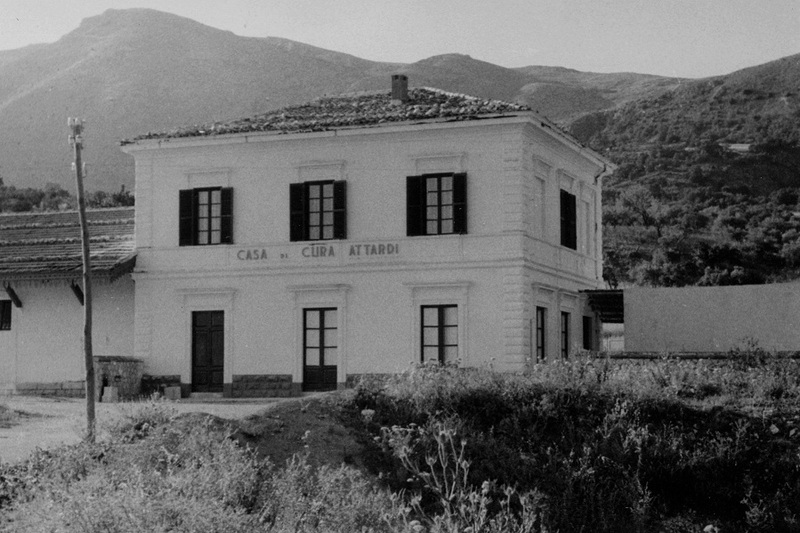 In its entrance hall Libero Attardi's bust can be seen. 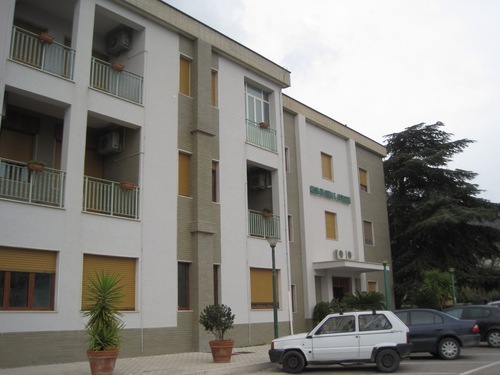 Ancient clinic's photos, kindly provided by Dr. Fabio Attardi, Libero Attardi's son.